Study shows that a family trip is the best way to spend on your children. Instead of buying them toys and clothes, you should go on a vacation. It is the best way for the family to bond. Being in a new location will make you forget about the stresses of life. Your kids will not have their friends or their video games. Everyone can focus on having a great time. Not only that, traveling will help educate your kids about other places. They will be exposed to different cultures and environments. It will broaden their perception about life in general. In effect, it will make their life enriching. Of course, choosing the right place is crucial in making your family trip a success. Here are the best places that you can visit with your family. If you have kids that are between the ages 4 to 14, this is where you should take them. You can all witness the Northern lights – which is considered as one of the best natural light show in the world. Of course, it is only witnessed in the Arctic region. You would have to go way north to witness this natural phenomenon. 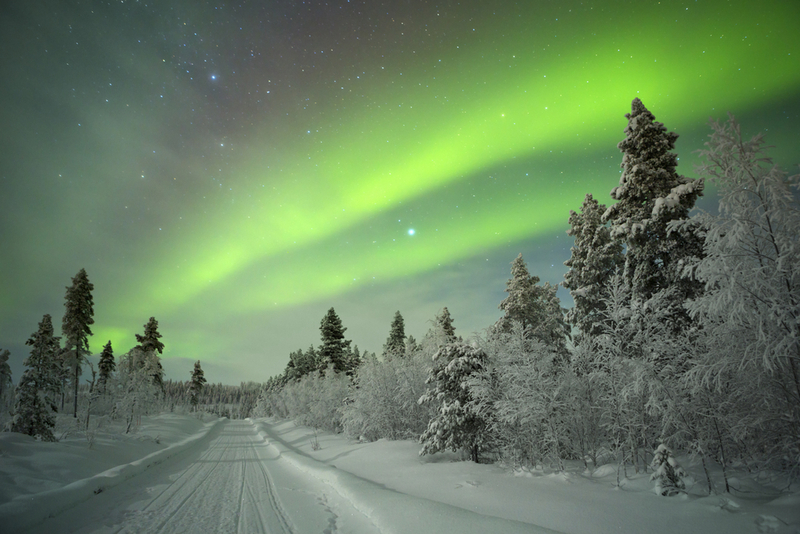 The Finnish Lapland is ideal for a family vacation because there are other activities that the kids will enjoy – like snowmobile safaris and snowshoeing. If you think your kids will love the sun, sand, and sea – then this is where you should head out to. The beautiful beaches are among the best in the world. Since this is part of Greece, you can also bring your kids to the ancient ruins for some sight seeing. Of course, there are beautiful sights in the Greek Islands that you probably do not need to go anywhere else. You can rent a villa that overlooks the beautiful waters of the Mediterranean. This is a great destination for your family trip if you want to expose your kids to ancient histories. Let them see the ruins and relics from the Roman Empire. There are several museums and sights that will really peak their interest. The cultural exposure can give them a different experience and will make the trip really memorable. 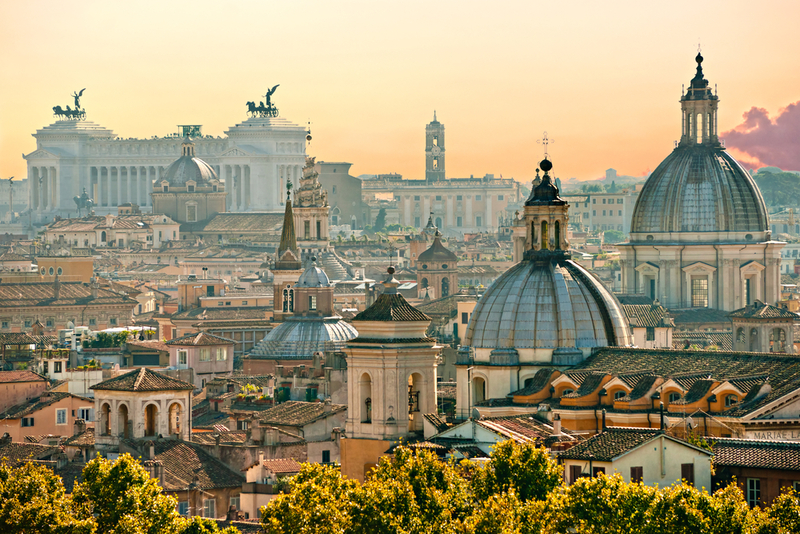 Knowing the life of the ancient Romans will open their eyes to the various cultural influences that this empire had. This place is the most famous when it comes to wildlife watching. While animals can be seen in the zoo, it is different if you see them in their natural habitat. Everywhere that you turn, you can witness an animal, a bird or a marine wildlife going about their usual business to survive. You can give your kids front row seats to witness nature at its finest. Not only that, you can opt to hike a volcano or indulge in some water sports on the beach. The possibilities are endless if you choose the Galapagos as your family trip destination.